Gerardo Álvarez: U-tad´s Official Bachelor Degree in Animation (4 years) offers a global vision of animation through almost 50 subjects, in Spanish or English. Starting with basic fundamentals like creative thinking, history of art or animation, theory of color and light, anatomy, non-digital drawing and sculpture, and then, following the process of an animated project, moving into more specific techniques from narrative (script, storyboard) going through development (design, previz), preproduction (modelling, texturing, rigging), production (animation, lighting, rendering), all the way to postproduction (compositing, sound, music). And, as part of the last two years of the degree, students will complement their pivotal training in 3D animation with either a Mention in 2D Animation (development, layout, animation) or in 3D Visual FX (programming, rigging, FX). 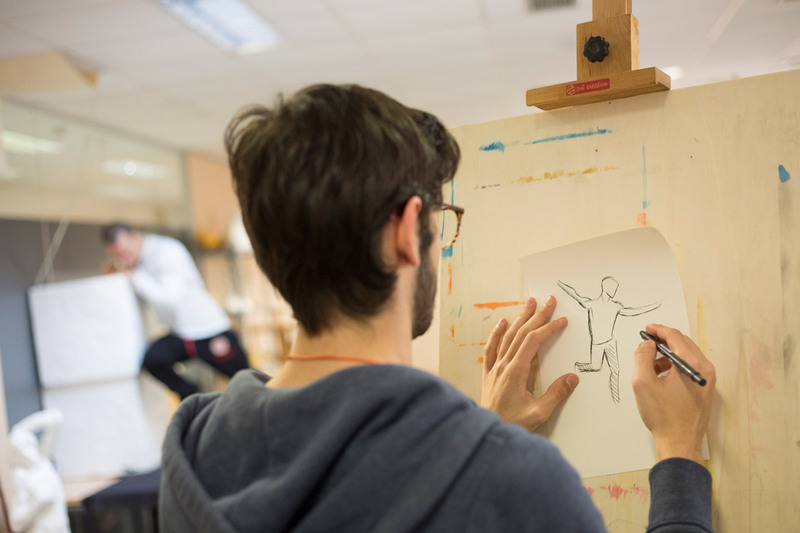 Additionally, we also offer Postgraduate courses in specific areas: Animation, Rigging and Character FX, and Character Design. 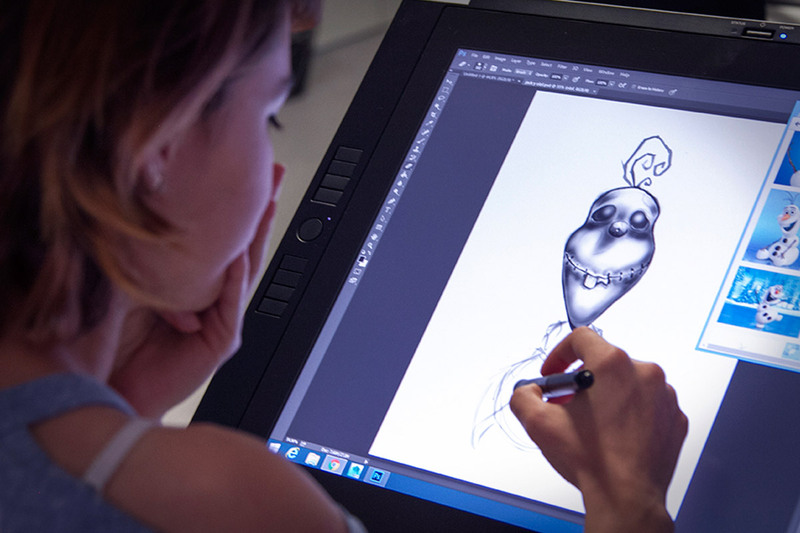 Additionally we also offer Postgraduate courses in specific areas: Animation, Rigging and Character FX, and Character Design. 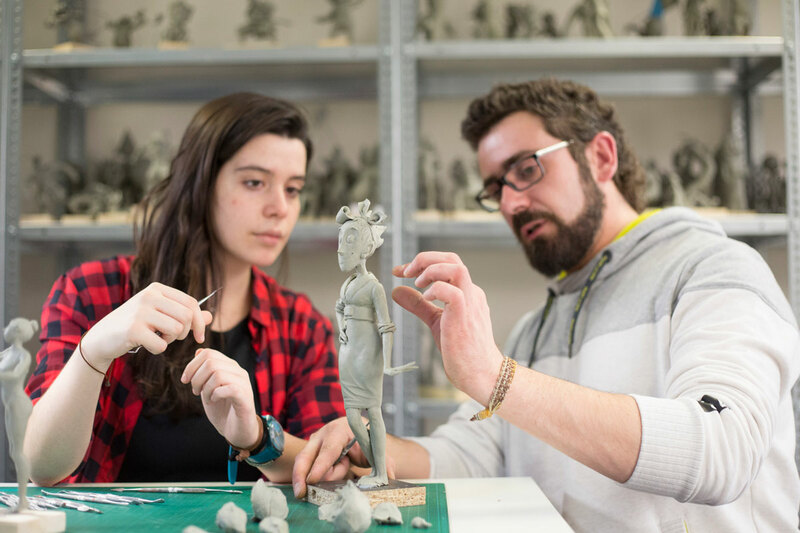 Gerardo Álvarez: There are very few places where can you study an Official Degree in Animation next door to one of the biggest high quality animation studios in the world. Our close relationship with Ilion Animation Studios allows their top level professionals to share their expertise as part time teachers, and in turn our students can do their internships in high-end animated feature films. 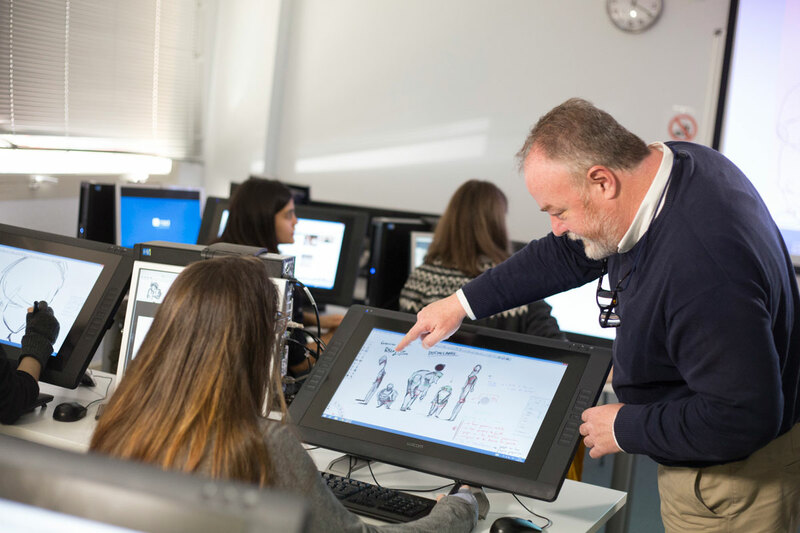 Gerardo Álvarez: A passion for animation is important to motivate the students to work hard and develop their natural talent, regardless of their artistic or technical bias. Gerardo Álvarez: We strive to be in line with the industry needs in all terms, adapting our curriculum as it evolves. An example of our correct methodology is having our students working in world renowned companies such as MPC, ILM, Disney, Double Negative, Weta Digital, On Animation, Mac Guff, Cartoon Saloon, Cartoon Network, and so on.